In need of new music? We got you covered. Going into a new year means refreshing your music library. SO what better way to kick off 2018 than with this comprehensive list of artists you’re going to want to keep an eye (or ear, ha) on this year. From rock, to pop and rap, we have every genre covered for you. Now’s the time to listen to something you may not have listened to before! Who knows, you may become a new fan after you press play. 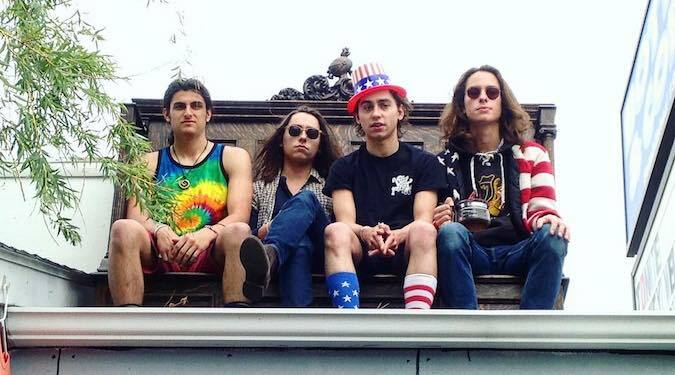 Greta Van Fleet is a rock ‘n roll band consisting of 4 guys from Michigan. This young band embodies everything that is the old soul of music, bringing it to the forefront of our modern age. They have released two EPs to date, Black Smoke Rising and From The Fires. And with these releases, they were named Apple Music’s Artist Of The Week which is amazing for such a young group. The band continues making waves in the music industry and we cannot wait for the official album to be released. Stay tuned for some more rocky hits from this talented band. Pvrx – pronounced Pyrex, just signed to Def Jam Records. This young rapper has tons, and we mean tons of views on his YouTube channel PvrxOnsight. His sound blends cool vocals along with melodic beats which is a combination that is a must-add to your playlist. So make sure you’ve got your notifications turned on for this Toronto based hip hop artist in 2018. Until then, we’ll be playing his tune “Make It” on repeat. This young talent began her musical journey busking on the streets of London, England when she was only 11. 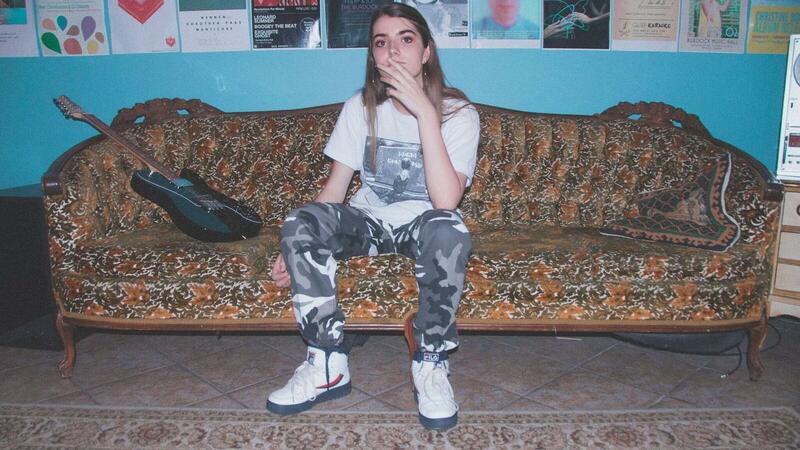 Now at the age of 17, this Canadian mixed German songstress has released her debut EP called Damaged Vol. 1 featuring the track, “Not A Love Song”. Trust us when we say, she’s a go-getter and definitely someone to keep an eye on for 2018. Big things to come for this young talent. 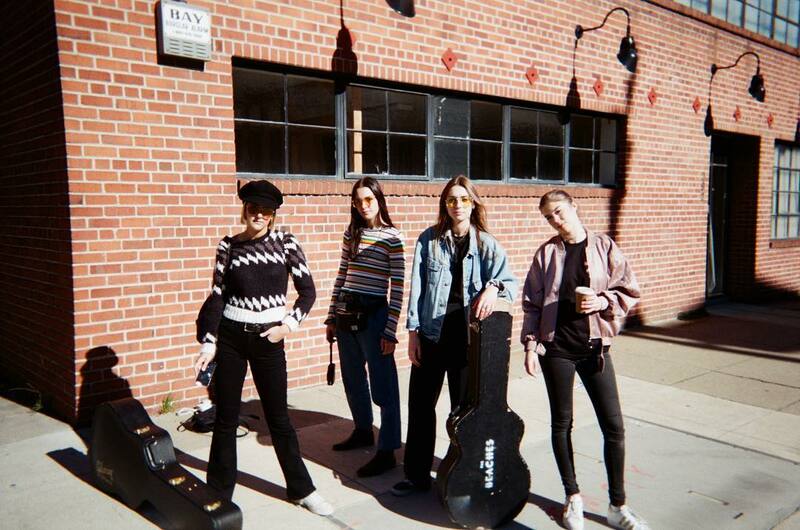 This all-female indie rock band is comprised of Jordan Miller, Kylie Miller, Eliza Enman-McDaniel and Leandra Earl. These girls may be young, but don’t let age fool you. With strong rock influences, our Canadian babes are taking the music scene by storm. They write their own music, they have a one-of-a-kind style, and they’re super down to earth. This talented band is a definite must-watch in 2018. They have an album titled, Late Show (which is amazing) and they’ve already accompanied a couple tours. Don’t be surprised if you find yourself constantly humming their tunes after you take a listen. Need some “New” music? Take a listen to Daya – an 18 year old singer, songwriter, who happened to be featured on a song by The Chainsmokers. Ring any bells? No? Well, if you have listened to “Don’t Let Me Down” then you’ve definitely heard this voice before. She released a self titled EP back in 2015 and we’re hoping for a full length album from this up-and-comer in 2018. Until then, her new release which is called “New” is a definite must-listen track. 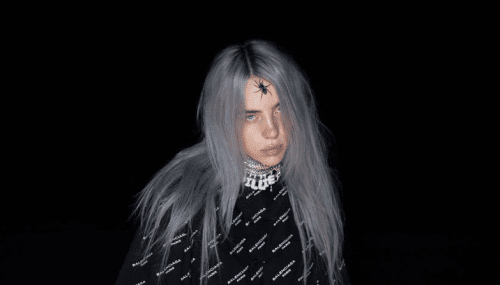 The maturity of her voice is not what you would expect from a 15-year old, but Billie Eilish has the vocal capability, the superstar looks AND the amazing stage presence of a seasoned vet. She has sold out headlining shows in both the UK and North America and it’s pretty clear that there’s no stopping this young talent. With only an EP under her belt she’s already playing sold out shows. So there’s no doubt that once a full length album gets recorded, Billie will be soaring through the charts. 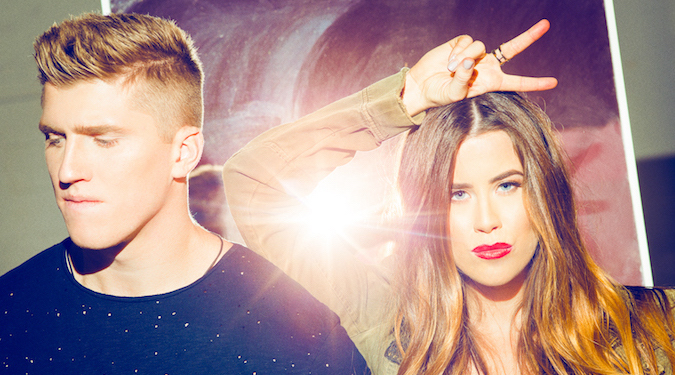 Meet the brother-sister duo of country. Jenna and Stuart Walker fell in love with country music at a very young age and decided to take that love and turn it into a career. And what a great decision that was – they’re super talented and amazing songwriters. Fun fact – they’ve won multiple titles through the CCMA Discover Program and the Boots & Hearts Emerging Artist Showcase. In addition, they have opened for big acts such as Luke Bryan, Thomas Rhett and Tim McGraw. Crazy right?! With a bunch of experience touring and performing live, we’re certain that 2018 will be a big year full of brand new original songs from the pair. 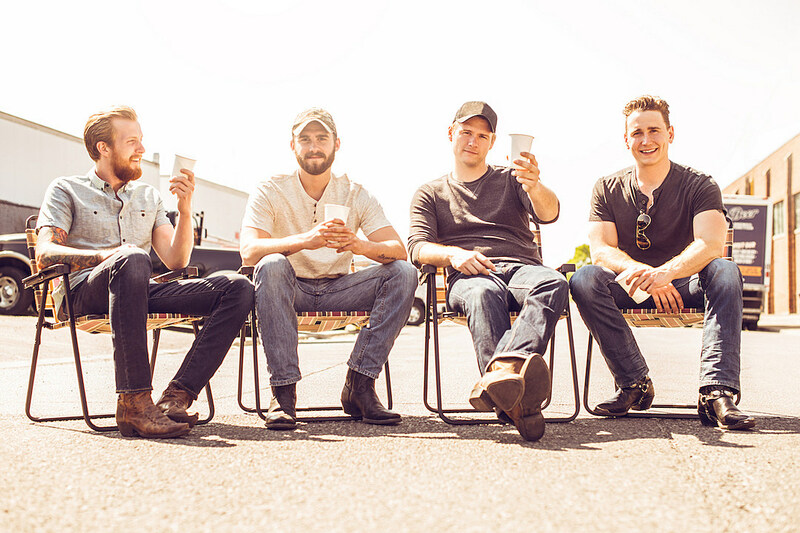 Ontario born country group James Barker Band consists of four members – James Barker, Taylor Abram, Connor Stephen, and Bobby Martin. Back in April, they released their official EP and have since been on the road to success. They were nominated for various titles at the CCMA Awards. Look out in 2018 for this group to take things to the next level. A release of a full album? Winning a CCMA Award perhaps? The possibilities are endless. The boys of New City are Adrian Mitchell, Jed Webster and Nathan Brown. They went from sleeping on basement floors to being an on-the-rise electronic group. New City’s sound is different from any other. They’re a modern day take on electronic music. It’s a little bit of that mixed in with pop and a touch of trap influences. Sound a little confusing? Well maybe it’s time for you to take a listen and figure out the sound for yourself. If you have a party coming up then throw on some New City tunes and you’ll have a night full of feel-good music. An English DJ, producer and songwriter. 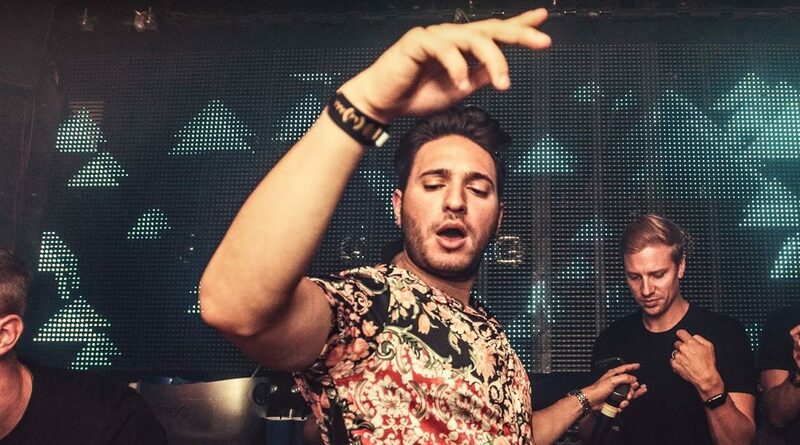 He started his career back in 2015 with a remixed tropical house version of Tracy Chapman’s “Fast Car.” With this release, he found himself on the U.K charts, debuting at #2. In 2016 he released “Perfect Strangers” which features JP Cooper. His second single was released later in the year called “By Your Side” which featured British singer, Rave. And the tune of summer 2017 was “Mama” which featured the ever so talented, William Singe. Already with a couple hits up his sleeve, we can’t wait to see who else he collabs with in 2018. Michigan born rapper, singer and songwriter with HUGE talent. If you have yet to hear anything from NF, then you definitely need to. He’s already got three albums released! His latest album, Perception was released in October, and fans quickly took notice. “Let You Down” became an obvious fan favourite. It’s a definite tune, with a great hook and meaningful lyrics. We cannot wait to see what NF has up his sleeve for 2018. Television appearances maybe? We would love nothing more than to see this face grace some international stages. 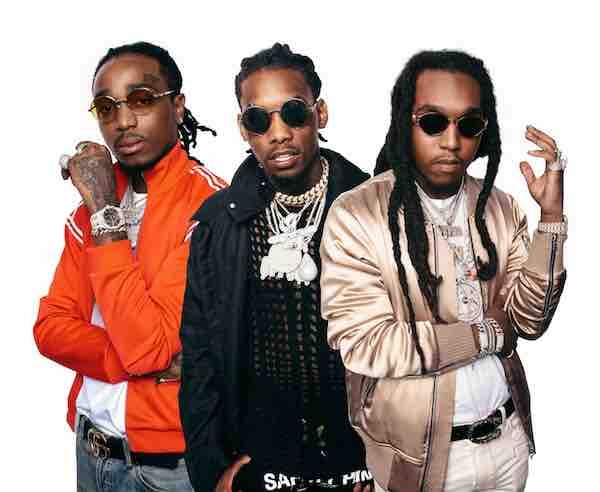 The Atlanta-born trio made up of Quavo, Takeoff and Offset, have set their sights set on dominating the rap world. If you remember the song “Bad and Boujee” then you definitely know who these three are. They have been making music together since 2009, so you know they’re here to stay. With musical talents running in the family (they’re actually blood relatives), Migos has been actually releasing music since way back in 2013. 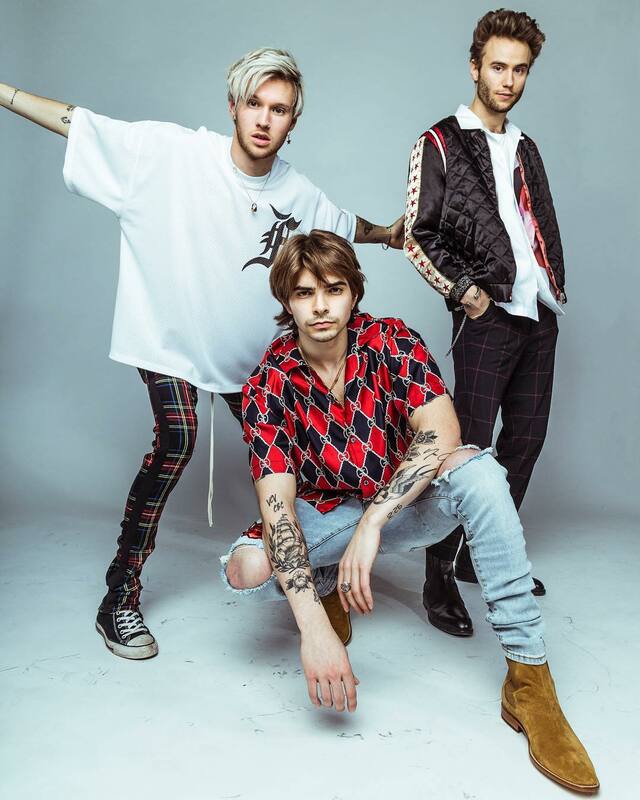 More recently, they have released a new single called “Motorsport” which is on constant repeat for us while we eagerly await the release of their next full length album. We can tell that 2018 will be a big year for these guys and we’re SO here for it. Any of these artists already on your playlists? Let us know in the comments below or tweet us over @umusic.